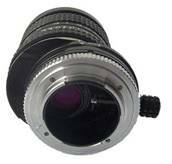 The Peleng 8mm lens is a precision optical piece derived from the Russian defense and space technologies. It is ideal for architecture, landscape, and group pictures. 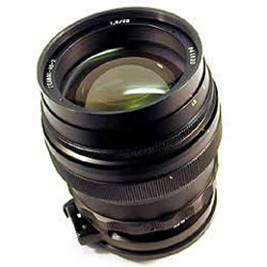 The lens’s high-quality multi- coated glass optics provides superb image transmission and sharpness. 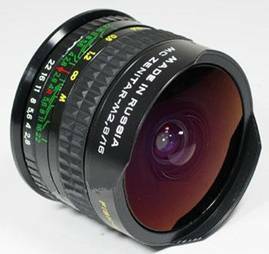 The Peleng 8mm Fisheye lens can be used simple or with tele converter TKL-2 or TK-1 giving a round 24mm diameter or a full frame 180° image. Two basic camera adapters: one Pentax M-42 screw mount adapter and Nikon AI. 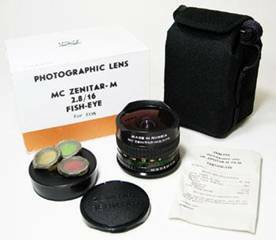 The Zenitar-M 16mm f2.8 Fisheye lens is a compact short-focus, super wide-angle lens that provides you with a full-frame exposure. 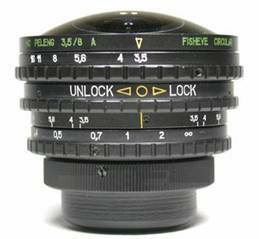 The fisheye lens is fitted with an automatic opening diaphragm and equipped with a set of light filters. 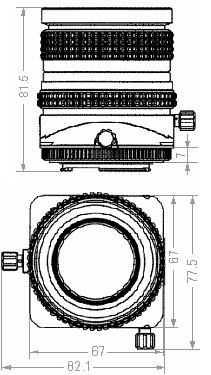 Mounting on a camera - a screw mount M42x1 type with 45.5mm flange/film distance. 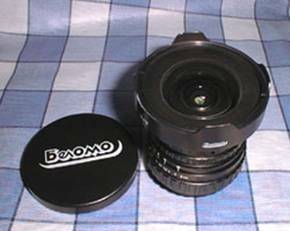 The Peleng Fisheye lens is a must when taking pictures with a large field of view, such as architecture, landscape, and group scenes. 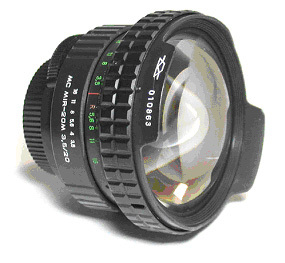 Has a cosine projection evolution different from 16mm Zenitar and has a simplified mathematical formula It provides meter coupling to your camera’s exposure meter, so you maintain through-the-lens metering. 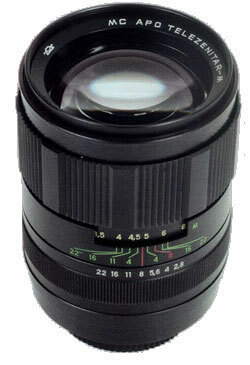 The Peleng 17mm lens is a precision optical piece also derived from the Russian defense and space technologies. It is ideal for architecture, landscape, and group pictures. 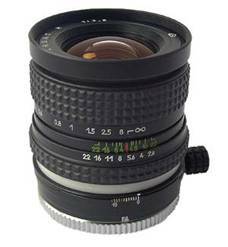 Comes with M42 and Nikon mount and a set of filters. 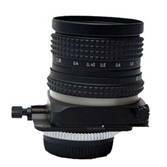 MC Mir-20M lens is The lens is fitted with an instant opening diaphragm. 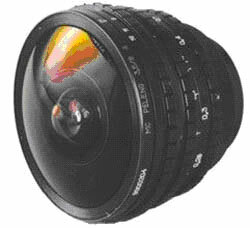 It is equipped with a set of light filters. Cover 92° field. 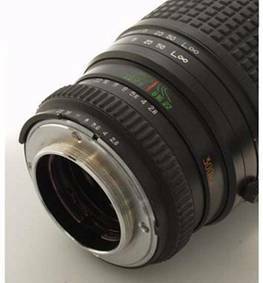 The Granit 80-200 zoom lens represents an excellent buy for those who want to add a zoom lens at a very attractive price. 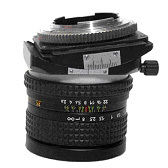 It is compatible with autofocus cameras when the camera is used in the manual focus mode. 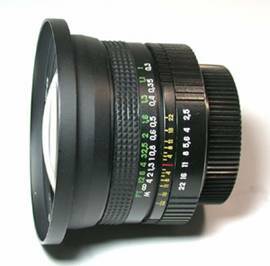 The Helios 40/2 lens represents the top performance for those who want to add an extreme luminous portrait lens at a very affordable price. It is usurpassable plane selector and image plastics demonstrator. 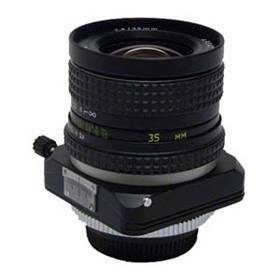 Compatible with autofocus cameras when the camera is used in the manual focus mode. 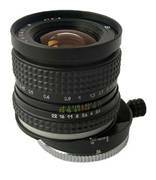 MC APO Telezenitar-M 135mm f/2.8 long-focus lens is irreplaseable for portrait and outdoor photography of remote objects. It features high image quality and good rendering thanks to almost total correction of chromatic aberrations and increased highlights protection. 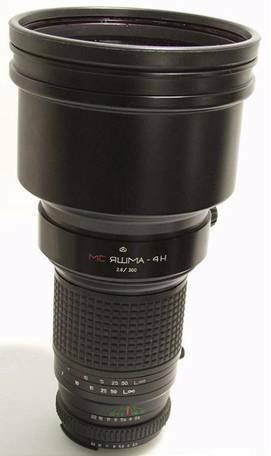 MC YASHMA – 4N 300mm f/2.8 Super Telephoto lens is unsurpassable for low light and high speed outdoor photography of remote objects, like sports and action. It features an image of high quality and acutance rendering the best in low lights subtle details thanks to the most correction of all aberrations and internal protection against brilliant and high reflective points . An improveed design from Mir 1 having extra enlarged back space. Both lenses are optically equal but differs on mechanical construction. the former has 10mm shift in all directions. The later also includes 20° axial shifting in all directions.